I remember Brian Higgins driving up from East Grinstead to my flat in Tufnell Park to deliver this, arriving at 4 in the morning. He was very excited, the poppet. 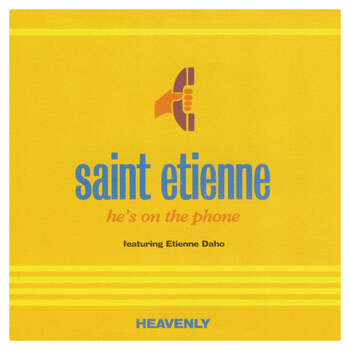 Etienne Daho’s spoken part is quite filthy.